I know, I know, it’s been forever since I wrote a trip report, but life has gotten in the way, and I haven’t had the energy to even look at our holiday photos, let alone go through and edit/delete them. I normally make collages of them all, but, once again, I’ve just not had it in me to do that either. As always, my photos can be found on Flickr, and I’ve included more on my blog where there aren’t any limits per post! From here on out, I have no notes to refer to, since I stopped writing them whilst on holiday. I’m literally writing from photo memories, so the rest of my trip report may not be as thorough as I would like it to be and I can only but apologise for that. With all that explaining out of the way, on with more of our Dine Around Disney trip report! 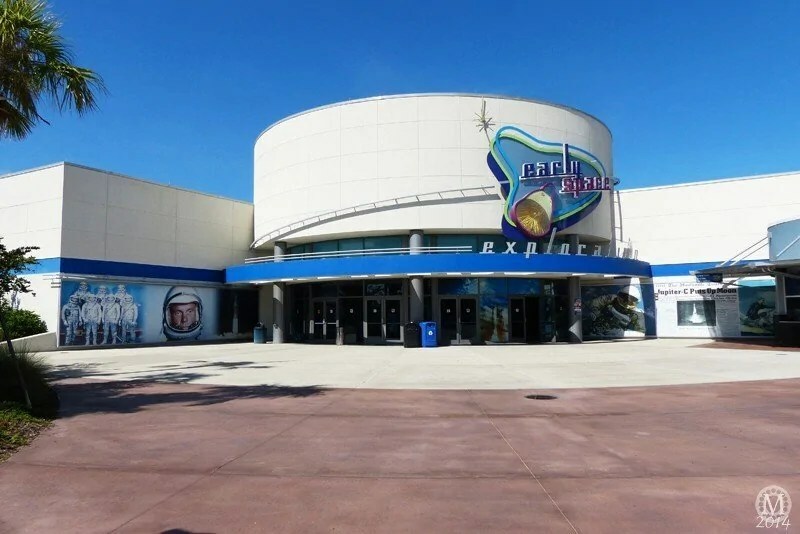 This is our third trip to Orlando, but it’s the first time we’ve managed to get ourselves to Kennedy Space Center. 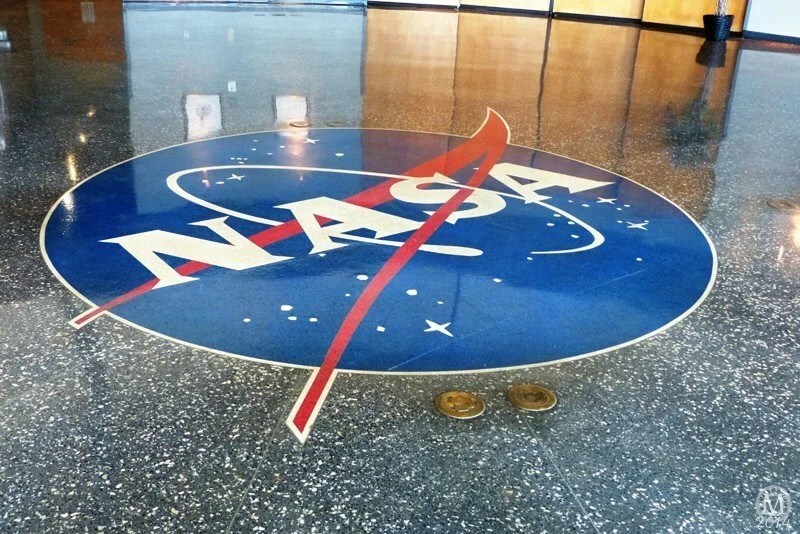 I kept putting it off as I’ve been to the Johnson Space Center in Houston, Texas and it was always something to do on another trip. 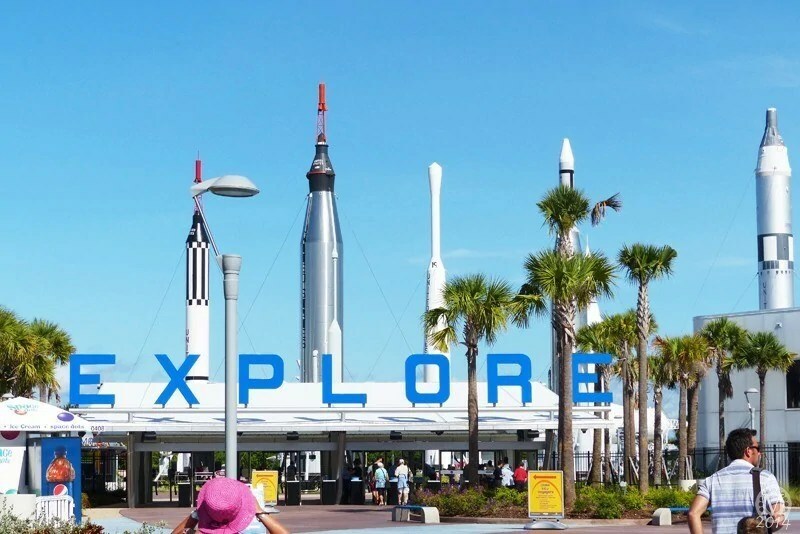 FloridaTix very kindly sent us tickets to Kennedy Space Center including lunch with an astronaut and the Up-Close bus tour, we were thrilled to finally be getting to go! It was also nice to get away from the Disney bubble and out on the road, which is something I have to admit to missing when staying onsite. Since we are on the Deluxe Disney Dining Plan (DxDDP) we went for breakfast first at Olivia’s Café at our resort, Old Key West. 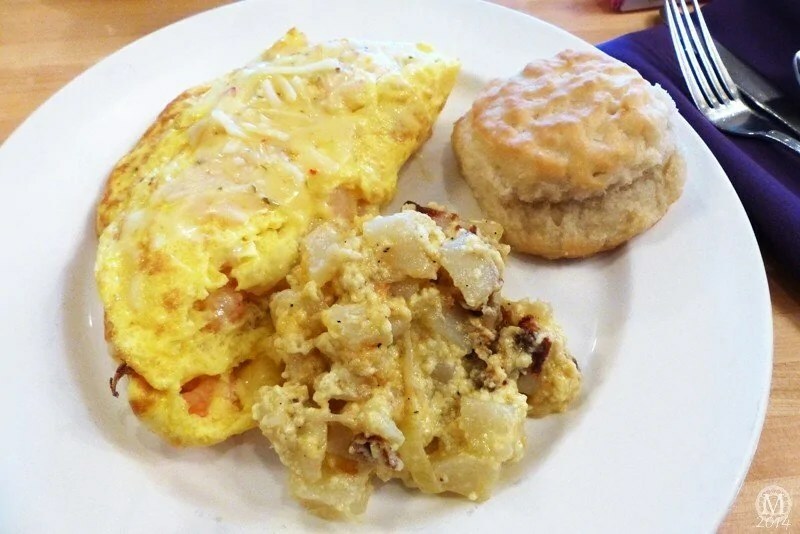 Olivia’s is a table service for breakfast, rather than a buffet, and after several buffets already, we were pretty glad of that! When it comes to table service breakfast on the Deluxe Disney Dining Plan, you are entitled to one entrée, and one non-alcoholic drink (usually refillable) for 1 credit per person. Drinks in Olivia’s for breakfast were not refillable. 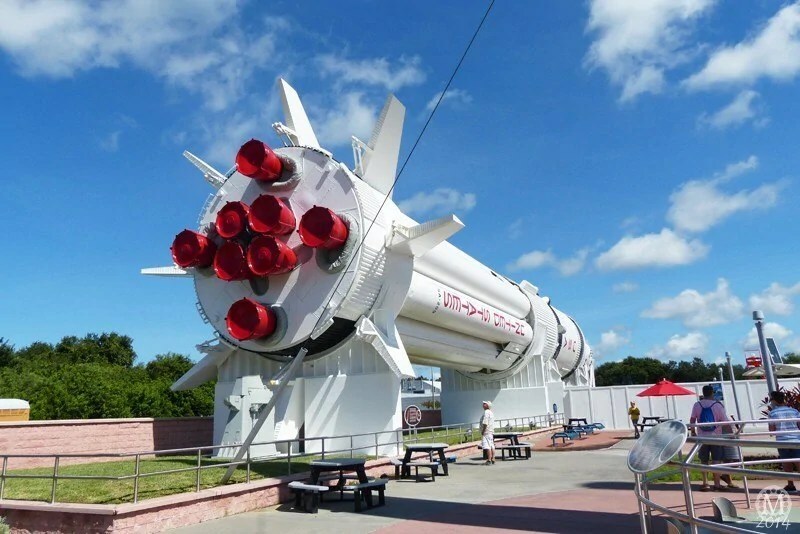 We went in for breakfast just after 7am as we wanted an early start and to make the most of our time at Kennedy Space Center, and were shown to our table. There were a few other people having breakfast but it was pretty empty. It was only when I was halfway eating my omelette that I realised that there wasn’t any avocado in it! I couldn’t be bothered to say anything. The portions were of a good size and everything tasted good. 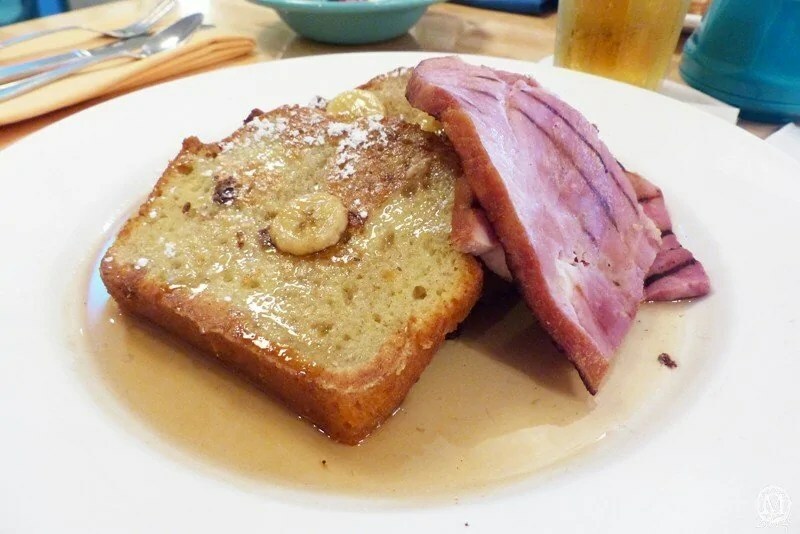 Steve decided to have ham with his French toast, and omitted the cream because of the coconut. By the time he had finished he was stuffed! Liam doesn’t like eggs, so they were left off, and it would have been nice for them to throw on an extra sausage in lieu of them, but he was more than happy with his four Mickey waffles! Which were doused liberally in syrup! 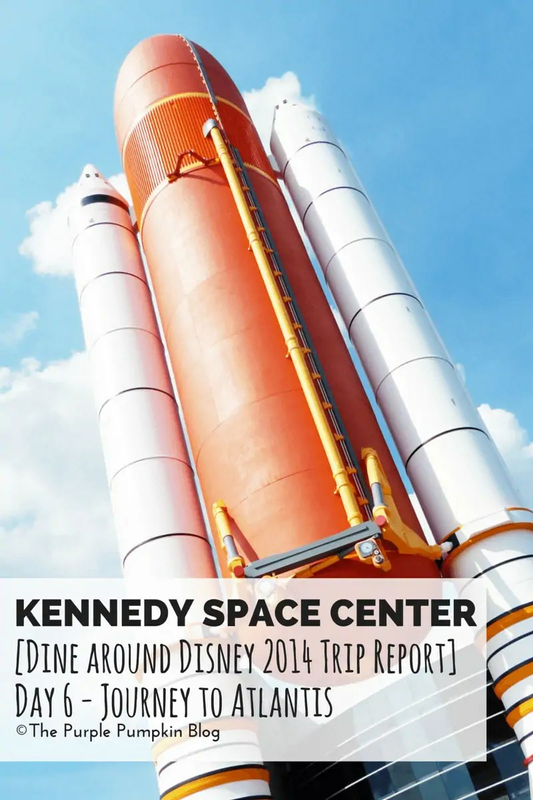 We paid for our breakfast with the dining plan and charged the tip to our room, then headed out onto the open road and our journey to Kennedy Space Center! 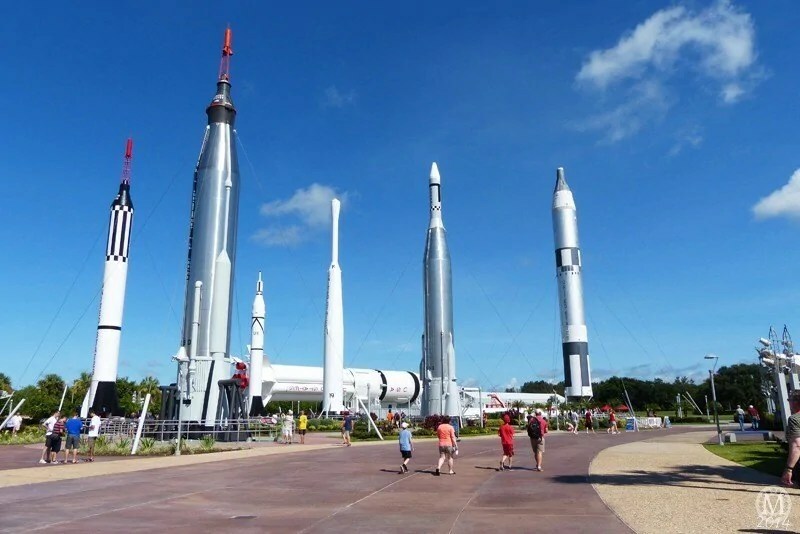 It took around an hour to drive from Old Key West to Kennedy Space Center. I’m pretty sure we probably paid some tolls along the way. The roads were lovely and empty and it was nice to see wide open spaces, and eventually the sea! Soon enough we were following the directions to park the car and walked to the entrance. We picked up our tickets at the will call before going in. Our lunch with the astronaut was at midday, and then the Up-Close bus tour was at 1:30, we all agreed that it felt like it was cutting it fine! We had a wander of the complex, but if I remember rightly, because of the times, we couldn’t go to the IMAX® Theatre because they would clash. 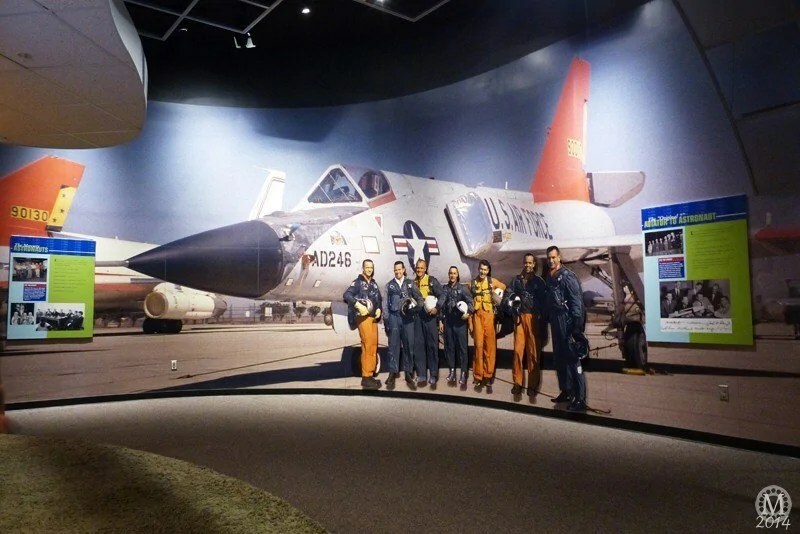 It was awesome to see the rockets, and wander around the various exhibits. The place felt very empty, which was a nice change of pace to busy theme parks. The Rocket Garden was spectacular to see, not sure if they’re replicas or real, but the sheer size of them and the fact that you know that man has explored space is quite humbling. August in Orlando is hot, hot, HOT, but this year there was a distinct lack of rain (which, if you’ve read my previous trip reports you know we’re used to!) and it is amazing at how much we actually missed the rain – it really does help to bring the temperature down! There was a fountain that you can cool off by running in and out of though, as hubs demonstrates! We went into the Early Space Exploration building, which was very fascinating. I know I’ll say several times how much we were in awe, or how humbled we felt, knowing what man has achieved through space exploration. 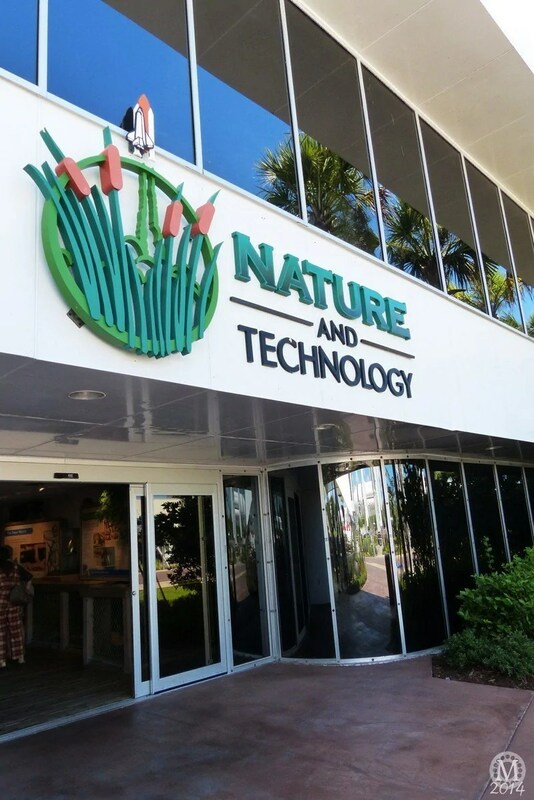 We then went inside the Nature and Technology building, which was an exhibit about the history and nature around the space center (from what I remember!) I do wish I’d made notes for this day as I really don’t remember very much. All I do know is that we would love to go back and explore a lot more. By today, my foot was bandaged up and I couldn’t walk far or quickly for long, and it really did put somewhat of a dampener on the day.